Five advisors to Lidija Bradara, chairwoman of the House of Peoples in the Federation of BiH Parliament, are ineligible by law for those posts. The FBiH taxpayers spent on them more than 306,000 KM over two and half years. 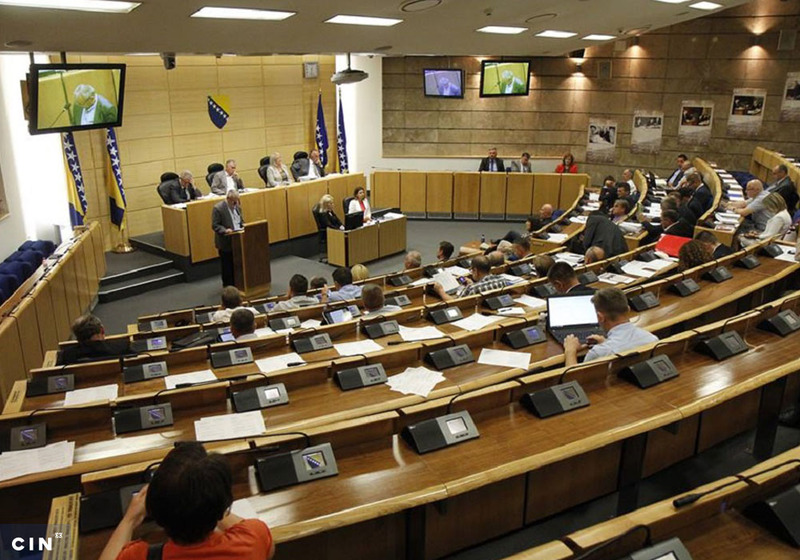 Lidija Bradara, chairwoman at the House of Peoples in the Federation of BiH Parliament, has illegally appointed five advisors who do not have the five years of experience FBiH legislation requires. Office holders may choose aides without advertising for them. Bradara has a total of eight advisors. Their monthly pay ranges from 2,100 KM to 2,600 KM. Over two and half years, more than 306,000 KM was spent from the Federation of BiH budget on the salaries and benefits of Bradara’s aides. Bradara was appointed chairwoman in January 2015. Through March 2017 she appointed eight advisors: for agriculture; for relations with the international community and non-government sector; for economy and social activities; for justice and governance; and for legislative activities. Three are advisors on Croatian, Bosniak and Serb caucus matters and she chose these upon the recommendations of the presidents of the three groups. Bradara has twice as many advisors as her predecessor and party peer Tomislav Martinović. 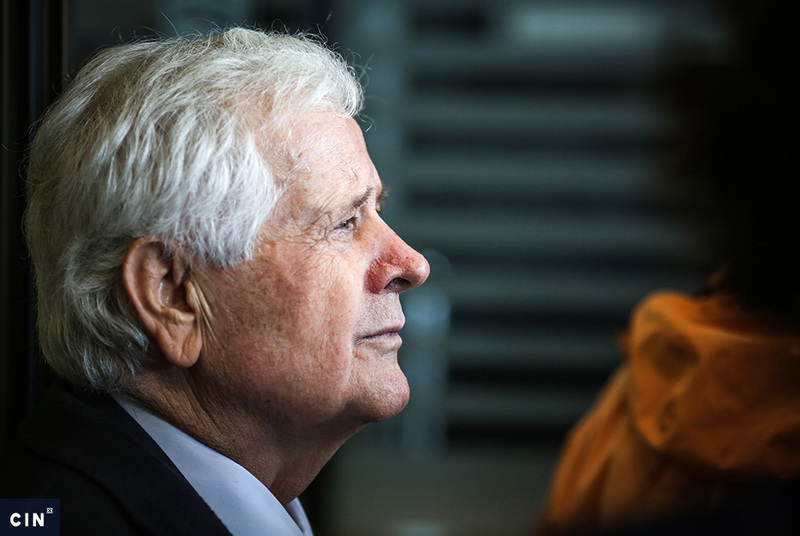 She inherited two aides from his term, party colleagues Goran Božić and Slaven Zeljko. Božić has been advisor for agriculture, water management and forestry since January 2015. In the 2016 local elections he ran on the party ticket of HDZ BiH for a counselor at the Municipal Council of Čitluk, but lost. 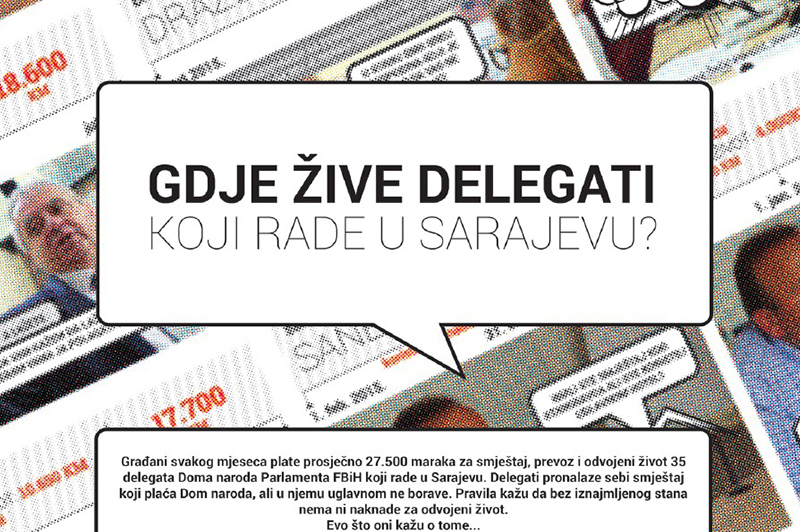 According to the information the Center for Investigative Reporting in Sarajevo (CIN) obtained from the House of Peoples, Božić this March just had a bit more than three years of experience. This would mean that his first job was as an advisor to Bradara’s predecessor. However, Božić submitted retroactively with the House of Peoples documents about two more years of experience in a private firm. Zeljko also had no experience when Martinović appointed him an aide in February 2014. Nowadays, Zeljko is Bradara’s advisor for relations with the international community and non-governmental sector. He holds a master’s degree in political science and was president of HDZ BiH youth before moving to the House of Peoples. He did not want to talk to CIN reporters. In November and December of 2015, Bradara appointed another two aides without the required experience. She appointed Šimun Herceg as aide for the Croatian caucus, and Semir Hajduk as aide to the Bosniak caucus. Osman Ćatić, the president of the Bosniak MPs club at the FBiH Parliament and Hajduk’s fellow resident from Kronjic recommended him. Ćatić told CIN that he did so because of Hajduk’s judicial experience. However, according to the House of Peoples’ records, Hajduk had no previous work experience. Herceg became an aide after a one-year internship at the Student Center of Mostar University. His uncle is Nevenko Herceg, an HDZ BiH member and a prime minister of Hercegovina-Neretva Canton. Nevenko Herceg told CIN that he did not help his nephew get a job. In January 2015, Bradara also appointed Ana Popović, who has had a 15-year career in journalism. Popović advises the House of People’s chairwoman in the area of justice, government and local self-government, and she’s the only one who has met the criteria about the required years of service. In December 2015, the FBiH Parliament amended the Law on State Service and took out the provision on necessary work experience. However, a year later, the FBiH Constitutional Court ruled the amendments unconstitutional and work experience again became a criterion. Bradara appointed two women — Jelena Kunić and Irena Mrnjavac — while the amended Law on the State Service in FBiH was in effect and the five-year experience rule did not apply. Mrnjavac is Bradara’s aide for business and social activities. Before joining the House of Representatives, she served as an aide to Josip Kvasina, an HDZ BiH senior party member from Kiseljak and the chairman of Central-Bosnia Cantonal Assembly. She lost her job as aide at the Cantonal Assembly because she had not met some of the criteria. Mrnjavac is a member of HDZ BiH youth and she hails from Kiseljak as does Bradara. She told CIN reporters that she did not want to speak on this topic. Kunić is Bradar’s aide for the Serb Caucus. She previously worked as aide to the chairperson at the 10th Canton’s Assembly. Through several months of inquiries, the Assembly refused to give out information to CIN reporters about how she was appointed. Bradara says that the FBiH Constitutional Court is handing down politically motivated rulings. Even after the amendments were overturned, she hired yet another aide, Stjepan Dujo, who has a master’s degree in law and one year of experience, to advise her on constitution matters. Starting in October 2015, Dujo worked for the Service for Foreign Affairs, but he took an unpaid leave in August 2016 to run for mayor of Novi Travnik on the party ticket of “The Croatian List for New Travnik.” He lost then went back to the department until February 2017 when he took another unpaid leave to become a Bradara aide. Bradara faces no sanctions for her appointments, unless the judiciary takes a more proactive role, said the secretary. “If I see you robbing a bank and don’t report you, (then) you will face no consequences,” said Hadžiavdić. Bradara said she was not worried. “Believe me, I’m so sure in my decision that I have not given them (sanctions) a thought.” She told CIN she was proud of her aides and would’ve been happy if they got a chance to try their hand at more senior jobs in the administration. 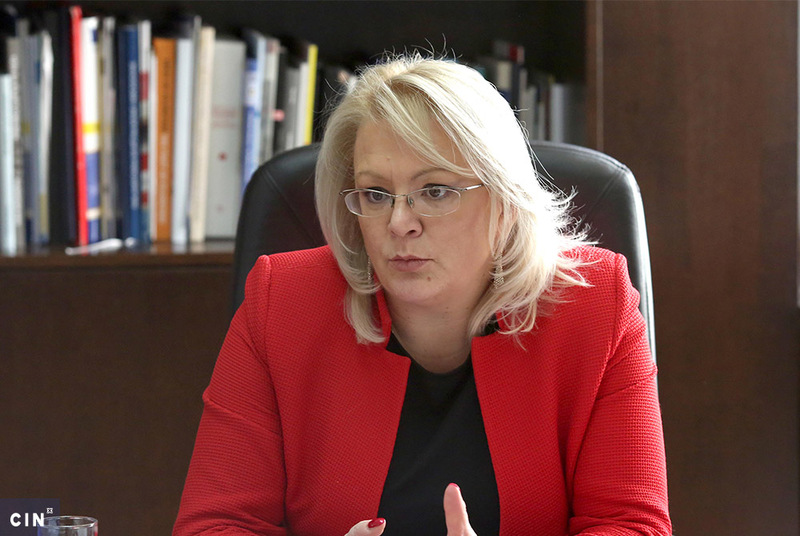 “For example, to work for European integrations at the Federation government; to become eventually legislators, ministers,” said the chairwoman of the FBiH House of Peoples.